"All products are tested to the highest European and International Standards." Firetrade.ie was established in 2005 to supply Portable Fire fighting Equipment and Services to the Fire Trade. We also carry a Range of Specialised Extinguishers from the Total Range which includes Extinguishers that are Antimagnetic, Extinguishers that Specialise in Saw Dust Fires, Coal Mine Fires, Tandem Fires, Metal Fires, Burning Fat Fires for kitchens and Polar Liquid Fires. 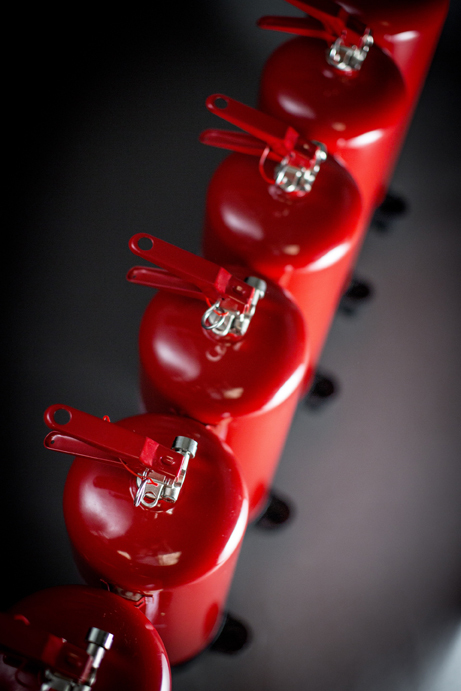 Here is a link to our brochure on Specialised Extinguishers.